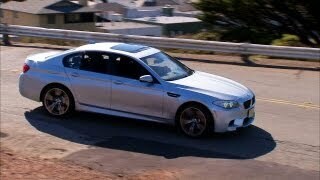 BMW announced the upcoming 2013 BMW M5 at the Detroit Auto Show 2012. 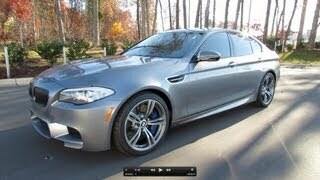 The all-new BMW M5 2013 is offered with a 6-speed manual transmission option due to its popularity in US customers. The 2013 M5 will go on sale in late summer 2012. Pricing, options and specifications will be released closer to the on-sale date.